“It’s a whole lot easier than gardening in New York City,” says Will Isbell, president of the Harris County Master Gardener Association. 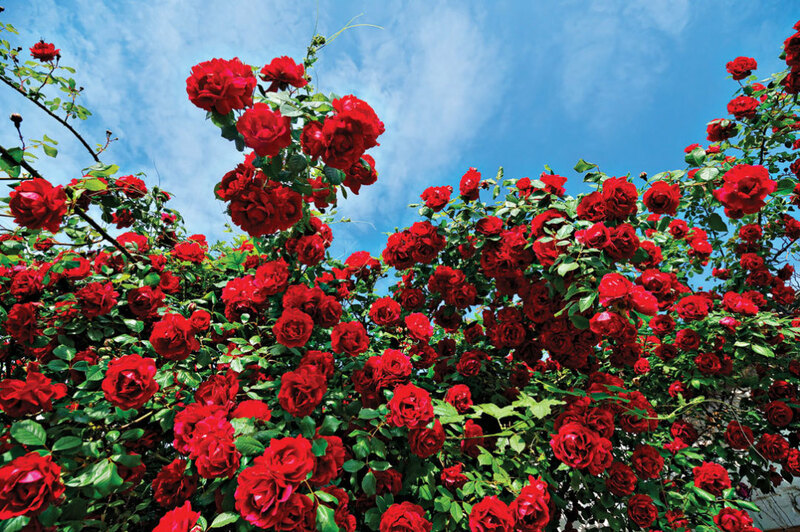 Still, a not insignificant amount of treachery lurks beneath those lush lawns and fabulous flowerbeds of ours, obstacles aplenty that challenge both novice and experienced gardeners alike, he says. First, there’s the dirt itself. “Our lovely, lovely soil,” Isbell deadpans of the gummy, gunky stuff. “When you have that clay soil, you have such terrible drainage.” Still, don’t get the idea that you’ll find this sticky, glue-like muck citywide. “We have a variety of soil types. A wide variety,” Isbell emphasizes. And accompanying that variety of soil types is a variety of dramatically different microclimates. Katy’s prairies are as distinct from Kingwood’s pine forests as both are from Clear Lake’s coastal plains. Education may be your best defense against gardening’s many menaces, and Isbell’s own organization should be your first stop in that regard. The HCMGA comprises 250 or so master gardeners who volunteer—on behalf of Texas A&M’s AgriLife extension—to teach even the blackest thumbs what to plant, as well as how, where, and when to do so. In addition to free classes and lectures held across the city, the organization also sponsors quarterly sales of plant species that thrive here.